Free complementary first meeting, working “one-to-two” over email, telephone, video-calling and in person; co-creating the ceremony structure; collecting in and including any content being kept as a surprise; guiding you in personalising any vows, your script being revised up to two times; providing you with a full personalised e-copy of your ceremony to keep; a ceremony rehearsal (in London or via video-calling); giving guidance on associated separate legalities, making that process simple and stress free; and conducting the ceremony itself. This option is perfect if you’re a D.I.Y. lover or a creative couple who want that personalised feel on a smaller budget. How it works: Together we’ll create the running order of your ceremony, then you’ll have the joy of finding and deciding your chosen content. I’m happy to point you in the right direction. You’ll email over your completed script for me to go through. We’ll finalise it together making sure it flows smoothly. We’ll have a rehearsal and I’ll deliver your ceremony words on your day. Perfect if you want a real “hands on” approach to designing your ceremony, but don’t know where to start and would like more guidance. How it works: After we’ve talked about your ideal ceremony, you’ll be able to choose the words for each part, from the introduction, to the words you use to say your vows, to any unity ritual you include, from a large selection of choices, mixing and matching them into countless possibilities to suit your tastes. Then send me your choices, for me to put together into a complete ceremony. A ceremony which you know is perfectly tailored to you. A bespoke hand crafted ceremony perfectly designed for you, which includes your unique love story and other elements which bring the essence of your relationship alive. How it works: I’ll ask you questions about you as a couple, from when you first met to the present, what you want for your ceremony and ideas you have. Collaborating together you’ll let me know which elements, such as readings, you’d like and optionally choose a unity ritual and/or your vows to sign on the day. Then leave it to me to weave it all together to create your bespoke ceremony. Co-creating a short ceremony structure; writing the ceremony script, email, telephone or video-calling communication, and conducting the ceremony on the day. Ceremonies outside of London, England and UK, incur reasonable travel and/or accommodation fees as required. Once we’ve met up, if needed your date can be provisionally held for up to 2 days, giving you time to decide if you want to go ahead without the fear your date will be booked by someone else. 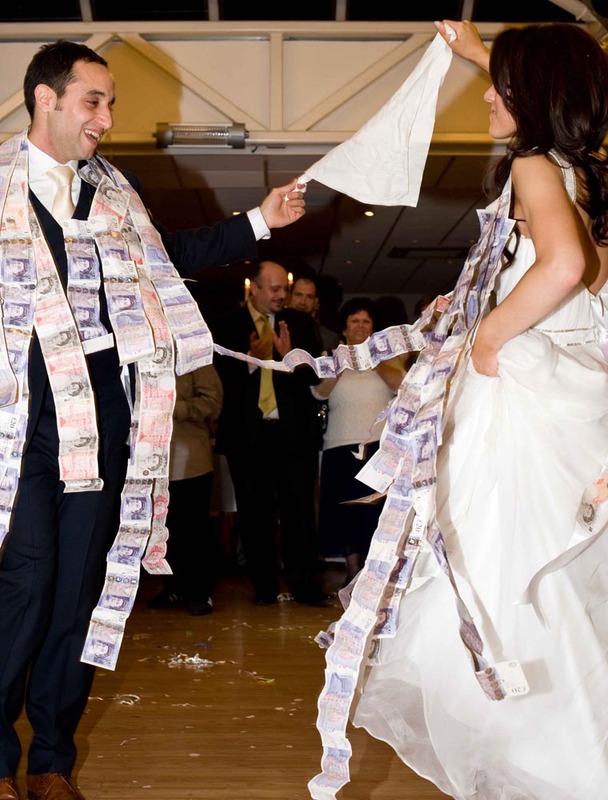 Paying a booking fee of £100 (which is deducted from your ceremony fee total) secures your booking. - Payments can be made directly by Bank Transfer or via PayPal (plus a 3% PayPal fee), details of which I’ll send via invoice. - For bookings made 2 calendar months or less before the ceremony date, the total fee is due upon booking. - Ceremony fees are reviewed annually, with any fee increases coming into effect for ceremonies booked on or after 21st December. I am based in London, so mostly work with couples based close by, who are having their ceremony in London or the surrounding areas. As I choose to perform only one ceremony per date with a couple or family, you can have extra peace of mind knowing I’m giving you my full and undivided attention, and not needing to rush to start, if the timings of your preparations go awry. After contacting me, the next step is for us to meet in person for a free face to face meeting. Meeting provides an important opportunity for you to ask questions, share your ideas and for us to work out if I’m the right celebrant for you. To book a ceremony or for other questions about location or fees, please contact me.